Your trial will firstly involve a consultation to discuss all arrangements for your wedding day. 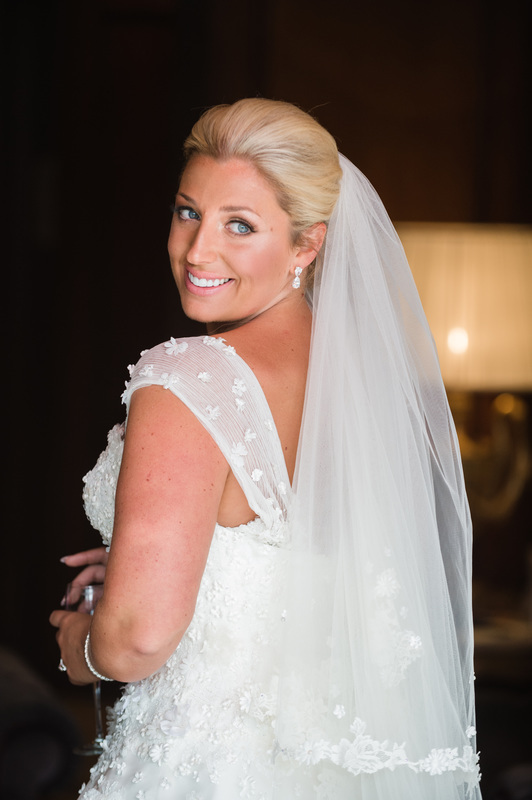 I will arrive with a complete set up including directors chair (if required) and a Professional ring light so we can ensure the perfect look is achieved. ​We will jointly talk over details such as your dress, bridesmaid dresses, any specific theme, colours and timings of your wedding day. This is also the perfect opportunity to look over any pictures you may have saved for inspiration and to discuss how I can recreate these for you. 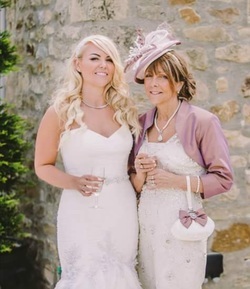 I also find it very helpful in the case of make up to see how you wear your make up day to day, this allows me to assess how much and what style you are used to wearing – this can either be in the form of a photo or wearing your make up for the trial (which I will remove for you). Following on from your trial, I will have your personal file with me which will include everything we have discussed. I will arrive in plenty of time according to the timings we agreed and set out. If there are any changes in between your trial and your wedding day please just send me an email or call me anytime. 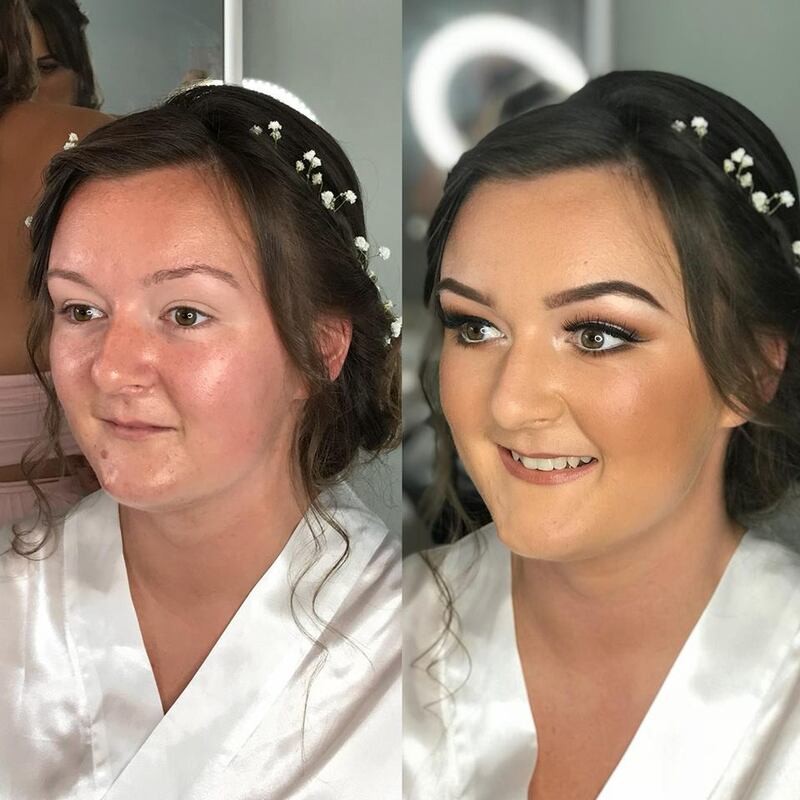 As a professional make up artist I am very used to working with and around other professionals such as photographers, fellow stylists etc so please rest assured I will work closely with them to ensure you receive a wonderful and stress free wedding morning which you will enjoy. 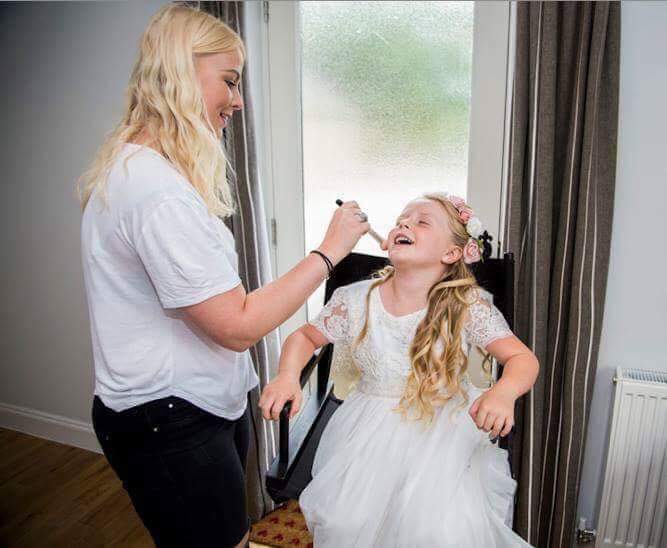 Some brides like me to stay for touch ups during the photographs of you getting ready with your bridal party, others prefer me to go once hair/make up is complete. It really is entirely up to you, however I do prefer to see at least one quick shot on camera where possible to ensure I am happy with how your completed look appears on camera. 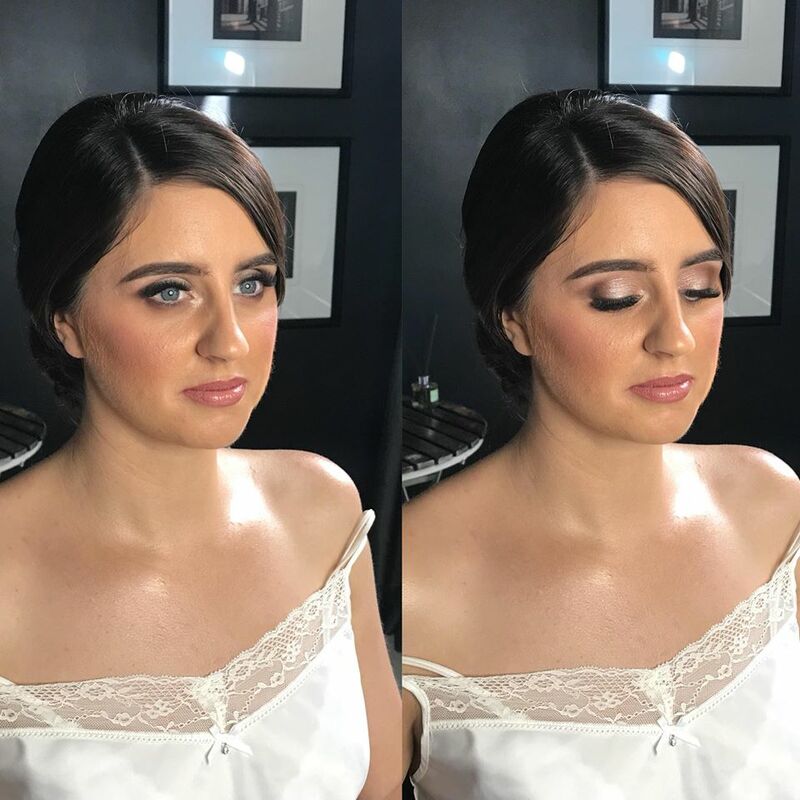 An evening makeup service can also be booked for your wedding day. 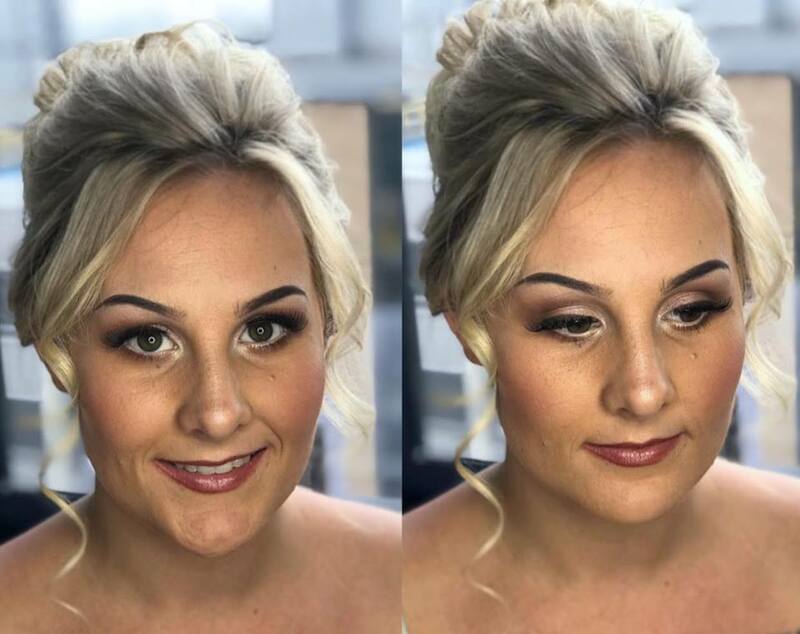 This is ideal should you wish to change your make up look for the Wedding Reception, or you would like to offer a ‘freshen up’ service for you and your guests. A real luxury to offer your female guests, especially those who have been in attendance all day. The cost of this service will be calculated based on your individual requirements but is typically charged at an hourly rate. 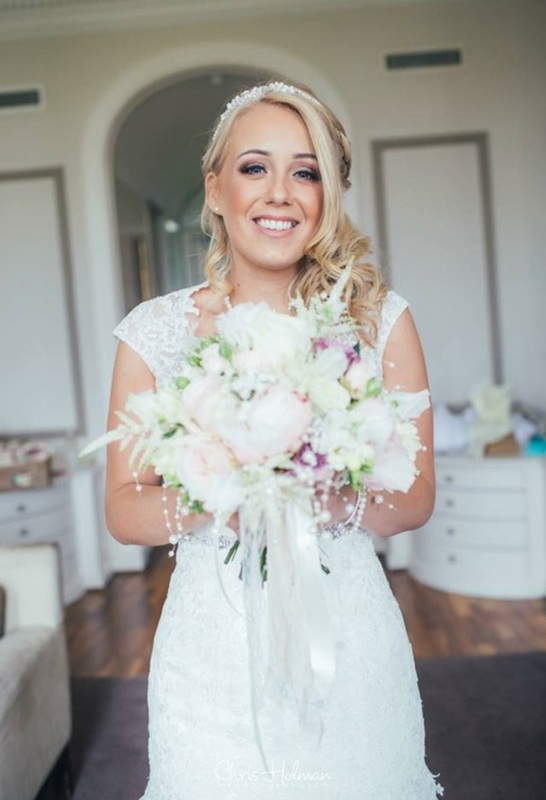 It is advisable to check with your venue beforehand to ensure that there will be a room or area available to offer this service in.